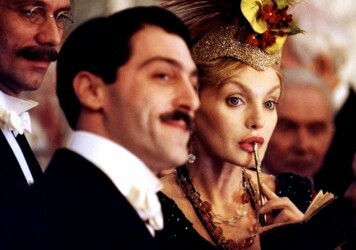 The Russian director’s 1979 film is returning to cinemas this month. 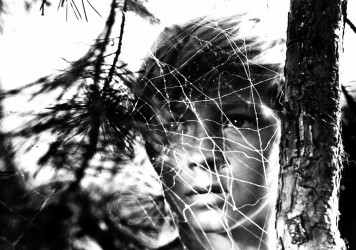 UK film distributor Curzon/Artificial Eye are rolling out Blu-ray versions of various classics by Russian maestro Andrei Tarkovsky, and though we hold all of his films very dear to our heart, we’re just going to channel our love towards one here. 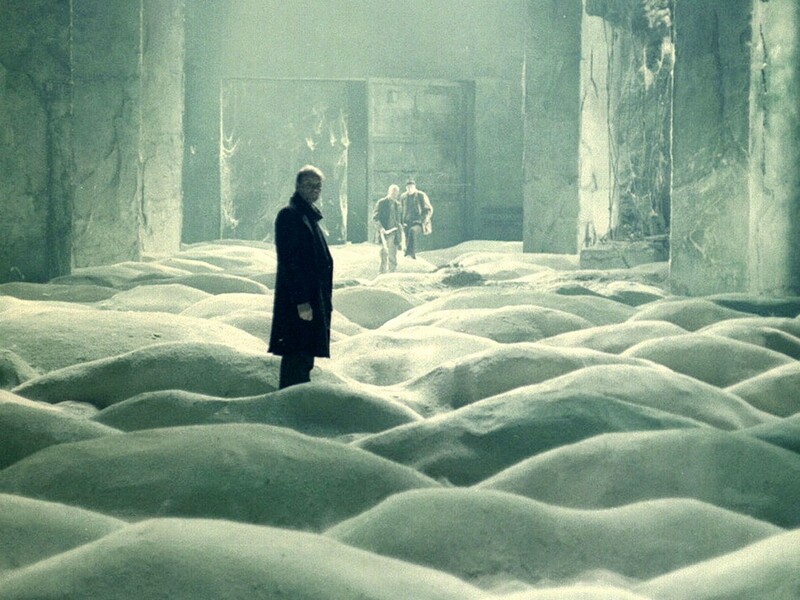 Though it’s a staggering generalisation and does vast disservice to the director’s intricate yet expansive worldview, Tarkovsky seemed set on using film as a way to explore a single, eternally pertinent question: what does it all mean? 1979’s Stalker, loosely adapted from Arkady and Boris Sturgatsky’s 1972 sci-fi novel, ‘Roadside Picnic’, takes place during a politically indistinct future where mankind appears in dwindling shape. Three men, let by Aleksandr Kaydanovskiy’s Stalker, venture through a patch of post-industrial scrubland called the ‘Zone’ in order to reach a mystical place called the ‘Room’, a venue which has the power to grant dreams and wishes of those that step inside it. As such, the government have tried to make sure that people aren’t able to reach the ‘Room’, setting out a series of psychological booby traps along the arduous road. Though it can be read as a simple existential parable of life being worthless without the alluring mystery of its essence, Tarkovsky constantly builds on the film’s detail and complexity. The staggering final shot even casually undermines everything that’s come before. Maybe Tarkovsky is a director whose films are best experienced in the closed environment of the cinema, where distraction is kept to an absolute minimum. Yet Stalker is a movie to be watched as many times as physically possible, to be picked apart, discussed, argued over, written about, to inspire music, books, poetry, other movies, teachers, philosophers, historians, governments, even the way an individual might chose to live their life. It really is that astounding.